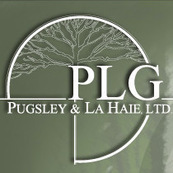 Pugsley & La Haie, Ltd. is a multi-faceted Landscape Architecture and Landscape Contracting firm – having served the Chicagoland area for over thirty-five years. Since 1973, we have been developing methods for working on projects involving multi-use coordination and design. Our skilled and experienced professionals enable us to offer responsible involvement from project concept to project completion. 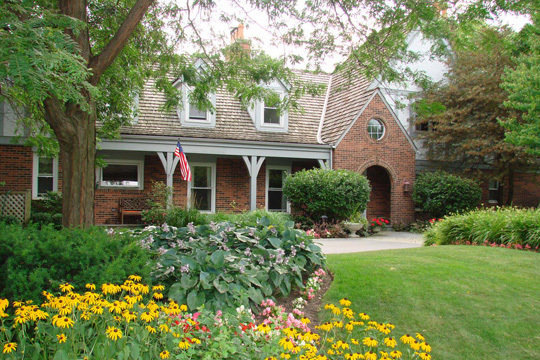 We offer excellence, quality, creativity, and timely results; we are capable of addressing all your landscaping needs. ©2018 Pugsley & La Haie, LTD.